Our SDG Tracker presents data across all available indicators from the Our World in Data database, using official statistics from the UN and other international organizations. It is the first publication that tracks global progress towards the SDGs and allows people around the world to hold their governments accountable to achieving the agreed goals. 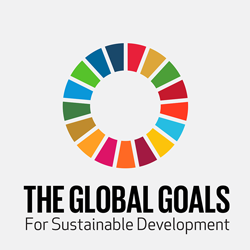 This new version of our SDG-Tracker was launched on 28th June 2018. We will keep this up-to-date with the most recent data and SDG developments through to the end of the 2030 Agenda. For many Indicators data is available, but major data gaps remain. If you are aware of high-quality data we have yet to include please notify us. We hope that this collaborative approach allows us to support the United Nations in developing the most complete and up-to-date sources for tracking global progress to 2030.